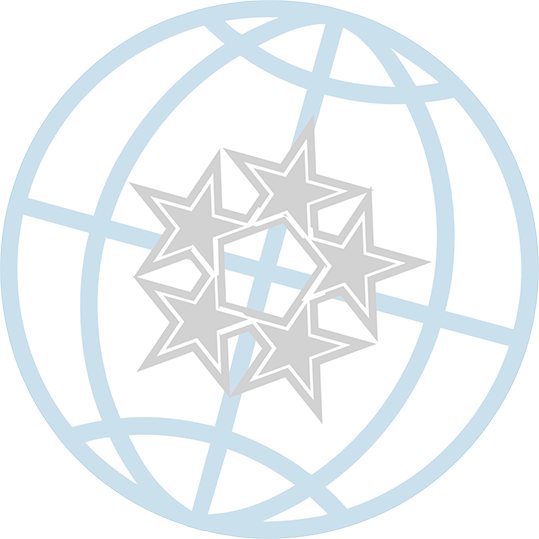 AdmiralPro Delta® Design is coverage tailored specifically to meet the complex requirements in the demanding and dynamic industries of all design professionals. 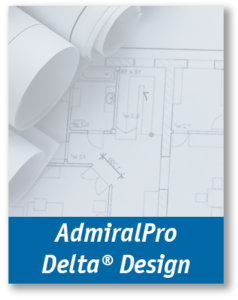 Download the AdmiralPro Delta® Design Brochure Today! If you would like the AdmiralPro Delta® Design Brochure personalized with your information and logo, fill out the Personalized Brochure Request form today!